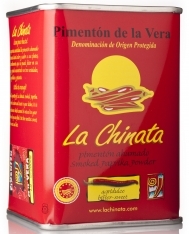 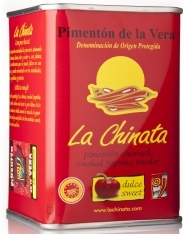 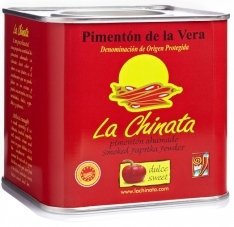 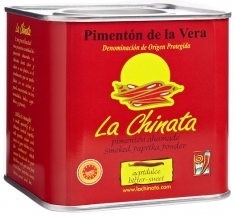 This sweet smoked paprika from La Chinata is an ideal ingredient for homemade sausages, marinades for meats and as an addition to savory sauces. 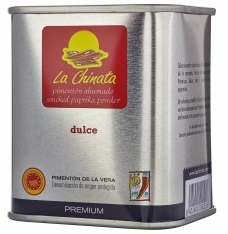 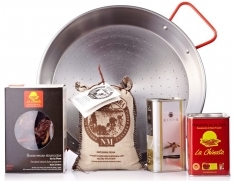 The zip closure system allows improved preservation of the paprika's organoleptic properties. 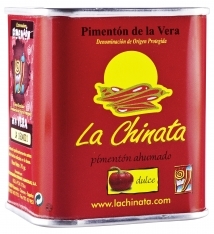 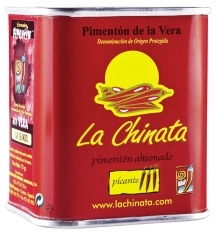 In Spanish, this product is called Pimentón ahumado dulce La Chinata.